In major markets across the country, Growth Energy is giving television viewers a healthy dose of reality with a series of satirical ads exposing Big Oil’s big plan to keep renewable fuels out of the market. Featuring Mr. Slick and Dummy, a ventriloquist and his puppet, the ads point out how oil interests use misinformation perpetuated by virtual mouthpieces to ramp up rumors about ethanol anyone could recognize as self-serving propaganda if it came from their mouths. LEED certification has become a must-have for many government agencies that want new buildings to say something about their values. The paperwork and auditing alone can boost the cost of even a modest project by tens of thousands of dollars, but public officials often spend the money gladly in exchange for a label that says, in effect, “we care about environmental and employee well-being.” It’s branding, government style. As we discussed in this alert, the U.S. Fish and Wildlife Service (FWS) released its final Eagle Conservation Plan Guidance (ECP Guidance) on April 26, 2013. Intended to promote compliance with the Bald and Golden Eagle Protection Act (BGEPA) for wind development projects that have the potential to affect bald and golden eagles, the ECP Guidance provides specific in-depth guidance for conserving eagles in the course of siting, constructing, and operating wind energy facilities. 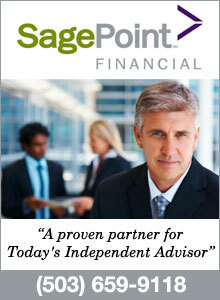 Oregon U.S> Senator Ron Wyden was interviewed by the Salem Statesman Journal newspaper. Wyden began by saying “Number one, the Oregon delegation is absolutely determined to fix this. The alternative to not passing legislation is just unacceptable.” Wyden then went to describe the impending disaster cliff that is approaching if we do nothing. Using windmills to create fertilizer? Farmers in Minnesota soon could be turning wind energy into fertilizer. Research funded by the Minnesota Corn Growers Association is developing a way to have the wind turbines put up in corn fields produce the very nitrogen fertilizer that helps those same crops grow. “We take water, and we separate the hydrogen and oxygen. We pull nitrogen from the air and combine the hydrogen and nitrogen to form anhydrous ammonia, the predominant nitrogen fertilizer source farmers use,” explains Mike Reese, the Renewable Energy Director for the University of Minnesota at the school’s West Central Research Station in Morris, Minn. Living in the Southwest, can sometimes feel a bit like living in a matchbox. It’s dry, it’s hot, and at any moment things can ignite. Fire season is nothing new to us in Arizona, each year Arizona experiences more than its fair share of wildfires and witnesses the destruction of hundreds of thousands of acres of forest land. In 2011, Arizona battled one of the largest fire seasons on record. Anchoring 2011, the Wallow Fire was the largest fire in State history, consuming more than 841 square miles of land. The fire blazed its way through some of Arizona’s most treasured forest areas, devastating rural communities, and handicapping local economies. 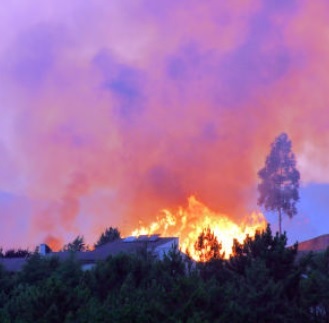 More than a dozen rural communities were evacuated and the costs of damages exceeded $100 million by the time fire crews were able to contain the blaze. According to news reports, the costs associated with suppression and clean up of the Wallow Fire exceeded $109 million when all was said and done. NW wildfire map shows how bad it really is. We have 39 fires across 11 states. 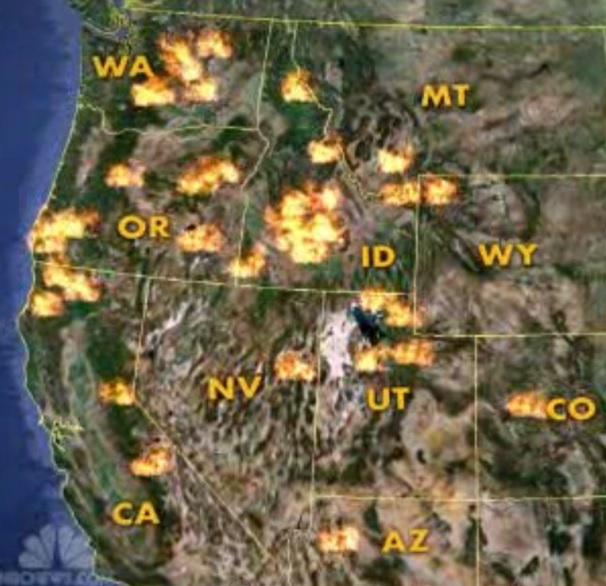 NBC Nightly News demonstrated the wildfires roaring across Western America in the past few days with the wildfire map. The governor recently signed Senate Bill 830. His signature ushers in a new chapter in lower Columbia River salmon management and the prospect of a brighter future for sports anglers and commercial fishing interests, who both stand to benefit. This historic bill moves lower Columbia River nontribal commercial gill-netters off the main-stem Columbia, where wild fish migrate, and into designated off-channel areas called “SAFE (Select Area Fishery Enhancement)” zones. These zones have been seeded with hatchery salmon smolts to deliver increased harvest opportunities for commercial fishers. The bill is intended to assure the future of commercial harvest in the lower Columbia while expanding sportfishing seasons in the main-stem Columbia River. Menus at many of the hottest restaurants in cities from Portland to Princeton read like a carefully crafted tome of local one-upmanship. The Smith family loving raised the joyful cow who willingly ended its sunny, grass-fed existence to bring you the finest six-ounce filet that money can buy. The Swiss chard accompanying it actually comes from the Jones family down the lane and three houses to the left. Chefs and aspiring novelists have teamed up to tell the entire backstory of your meal. With so much focus on the farmers behind one’s brunch, diners continue to coo overly-emotive praise at the resourcefulness of the establishment capable of finding family farmers to provide their posh plates. The underlying assumption is that the ingredients listed with the pinpoint precision honestly required only by a logistics manager are unique because they come from a family farm. As everyone seems to know, there are hardly any of those left. The Washington Post boldly lifted the starched tablecloth off of the hidden truth explaining that, in all reality, 96.4 percent of America’s farms are family farms. The Medford Mail Tribune made a unique appeal to Oregon’s senior Senator Ron Wyden on his role in forest policy. The Tribune says Wyden is the key to reinvigorating Oregon’s timber economy, but Oregon is fast losing its chance. Read excerpt below. Ron Wyden likes to remind you that he’s Oregon’s senator. Suggest that his constituency is based in Portland and the Willamette Valley and he’ll quickly inform you that he represents the entire state. Now he has a chance to prove it.